Akhil Akkineni is smart enough to publicise his films in a great way. 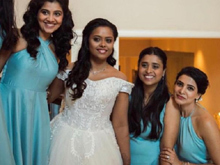 He was able to get the support of at least one of the Top Stars of Telugu Cinema whenever a film starring him gears up for release. For 'Akhil - The Power Of Jua', Mahesh Babu has done the donors. And for 'Hello', Chiranjeevi and Ram Charan had done whatever they could. Guess, Who is arriving for 'Mr.Majnu' pre-release event? It's none other than Young Tiger! 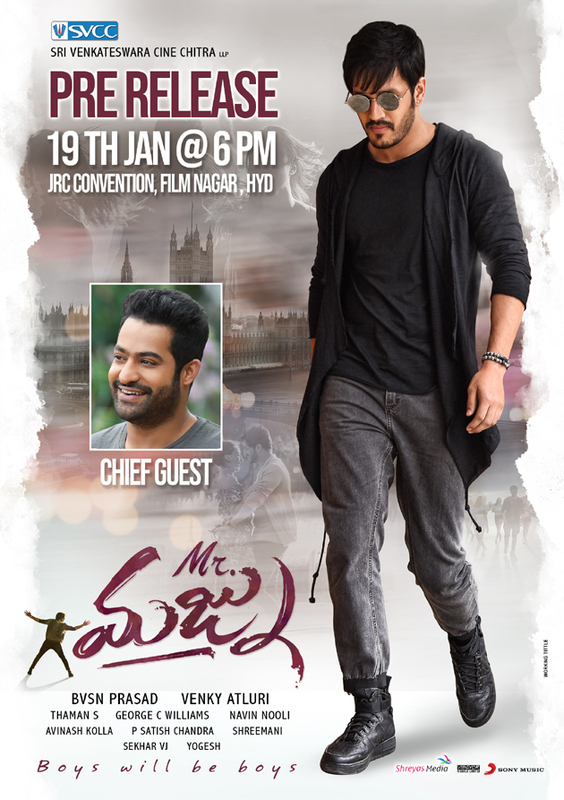 Jr NTR accepted the invitation from Akkinenis to grace the audio launch of 'Mr.Majnu' as the chief guest. The event is scheduled to happen at 6 PM on January 19th in JRC Convention, Film Nagar. Akhil confirmed the participation of Tarak by thanking him for extending his support. He claims to be excited to share the stage with Jr.
Venky Atluri of 'Tholi Prema' fame helmed 'Mr.Majnu'. Songs of this romantic entertainer has been received so well by the Music Lovers. January 25th Release! Who Is Making A Film On YS Jagan?